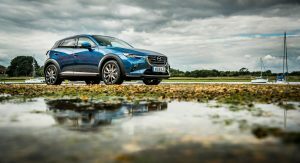 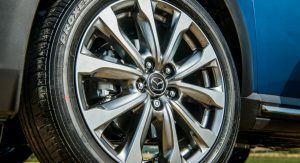 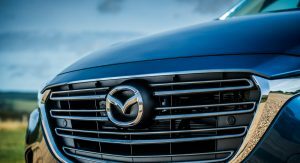 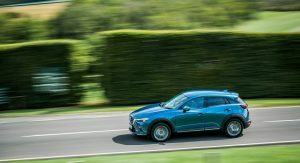 The updated Mazda CX-3 is already on sale in the United States and Japan, and will finally arrive in showrooms across Europe later this month. 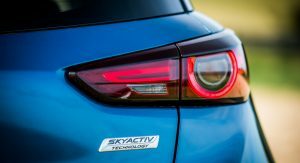 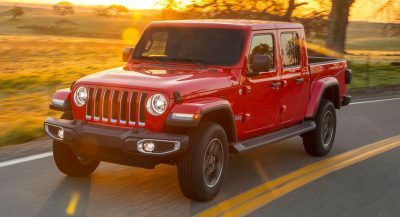 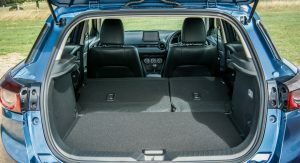 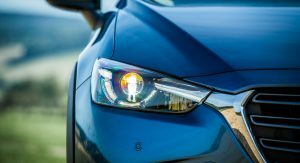 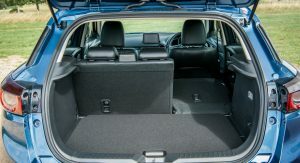 The brand’s rival to the likes of the Peugeot 2008, Renault Captur and other subcompact SUVs debuts not only these modest updates, but a new diesel engine too, with 1.8 liters in displacement, said to meet the WLTP emissions requirements. 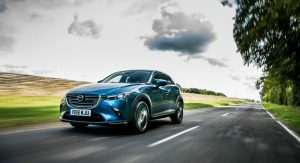 Moreover, from October 1, the automaker will launch the Mazda CX-3 Sport Black+. 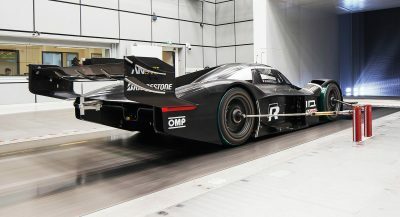 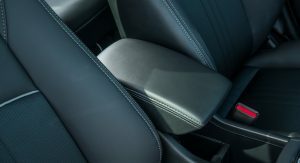 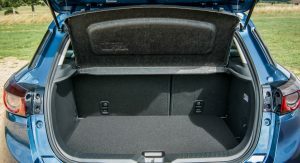 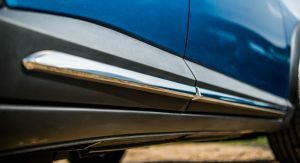 The special edition model is limited to 500 units, all of them getting standard metallic paint, black roof spoiler and side mirror caps, and a black leather interior, in addition to a host of gear that has yet to be detailed. 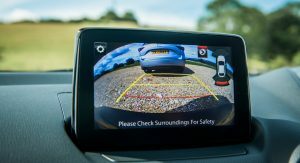 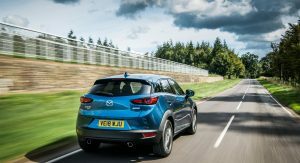 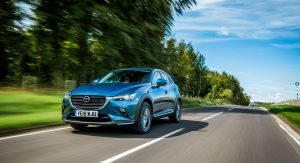 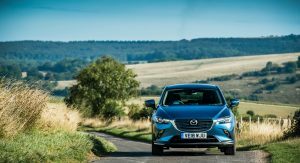 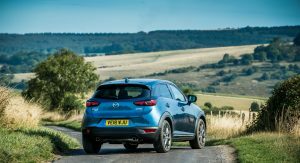 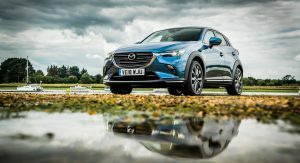 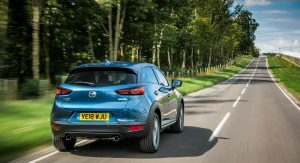 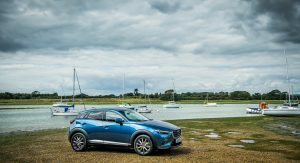 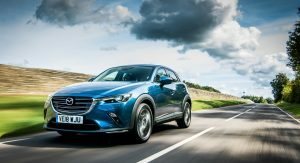 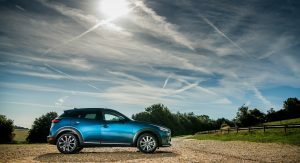 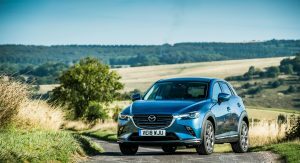 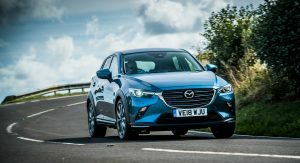 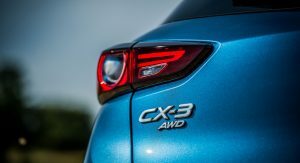 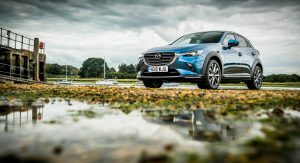 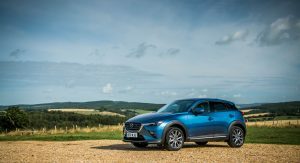 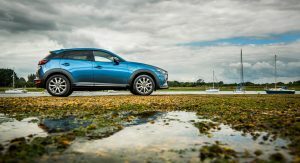 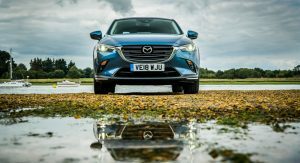 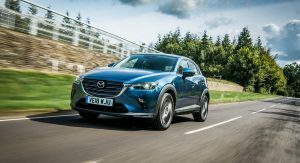 Set to go on sale in the United Kingdom from August 31, the 2019 Mazda CX-3 comes in three trim levels called SE Nav+, SE-L Nav+ and Sport Nav+. 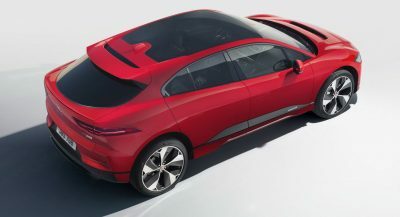 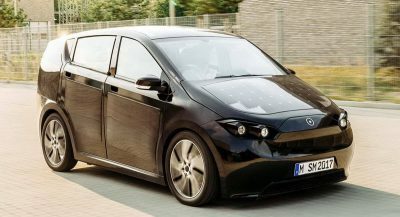 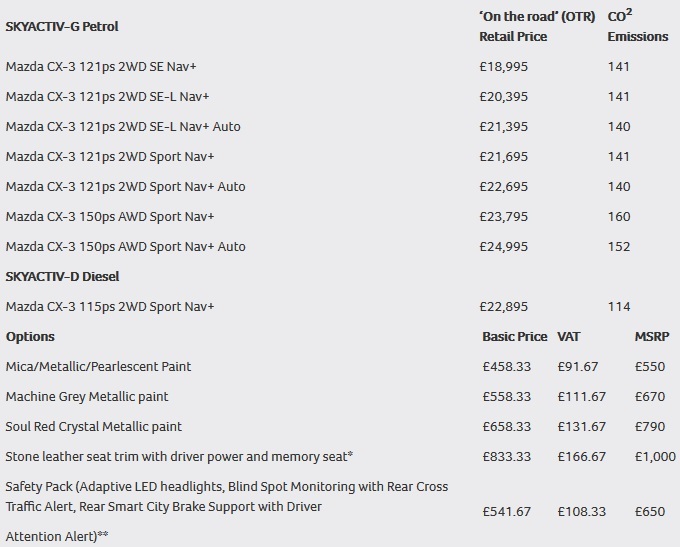 The base model is available from £18,995 ($24,241/€21,188), the SE-L starts at £20,395 ($26,028/€22,749) and the most affordable Sport will cost buyers at least £21,695 ($27,687/€24,199). 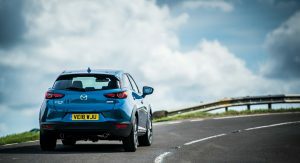 All versions mentioned here have a manual transmission and front-wheel drive. 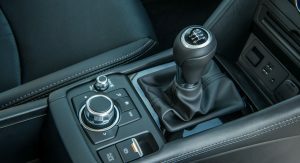 An automatic gearbox is available in the SE-L and Sport grades, and the latter is the only one that can be ordered with all-wheel drive. 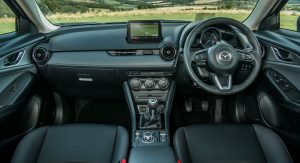 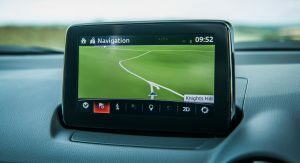 Optional extras include different metallic paints, leather seat trim with driver’s power and memory seat, and the Safety Pack, which adds adaptive LED headlights, Rear Smart City Brake Support with Driver Attention Alert, and Blind Spot Monitoring with Rear Cross Traffic Alert.